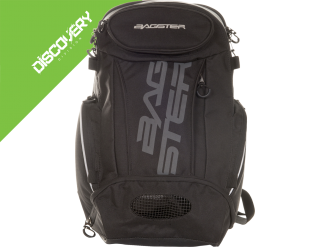 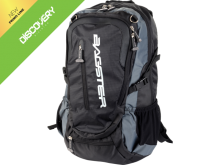 Universal roll bag to use as bagpack o..
Backpack / universal tank bag in disti..
'Adventure-backpack with 28 litres vol..
Backpack with 20 liters volume and dis.. 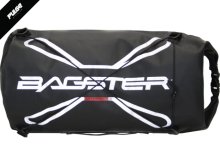 Bag for the rear seat with a variable .. 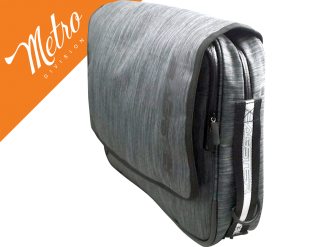 Traditional tank bag with 21 to 32 lit.. 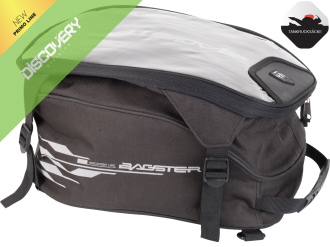 Compact universal tank bag with up to ..
Universal tank bag with 12 (+6) liters.. 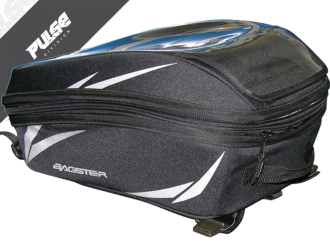 Bag for the rear seat in distinctively.. 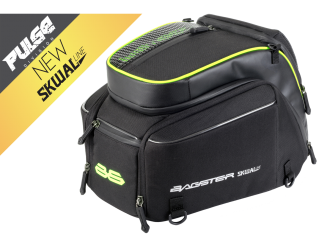 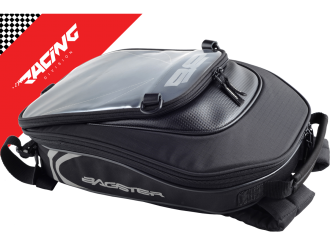 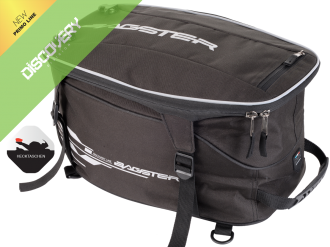 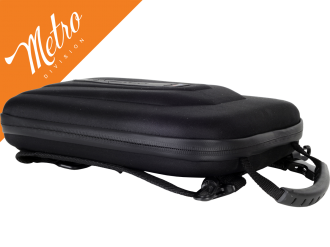 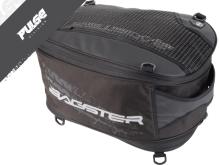 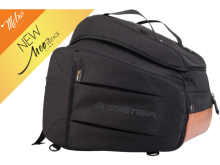 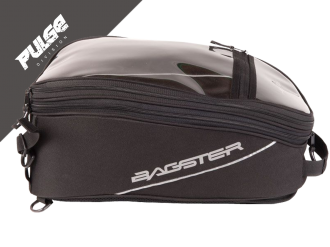 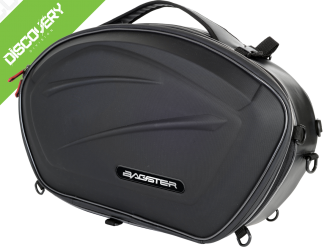 Traditional tank bag with 12 to 21 lit..
SLIDDER (special item while stocks las.. 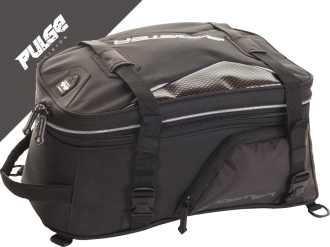 Traditional tank bag with 15 to 20 lit.. 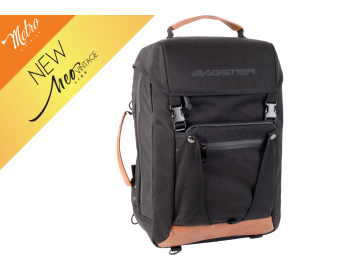 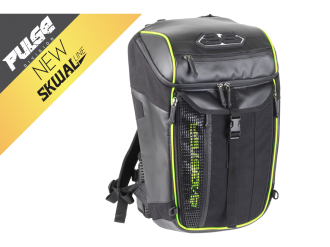 Hybrid tank bag with 4 litres capacity..
Saddle bag with 14 to 18 liters volume..
Backpack with 18 litres volume and mou..
Satchel made of water resistat clouth ..
Softase system (saddlebags) with 15 to..